My husband and I have been dreaming about this moment for quite some time. Somehow, the stars magically aligned and we embarked upon this journey filled with anxiety and many serendipitous signs pointing us in the direction of purchasing our 25 acre homestead. Although the dotted line has not been signed we are stepping ever closer to the day we touch that pen to paper and the deal becomes official. There is a sense of loss as I know this move will take us farther from the home we’ve worked so hard to remodel. Away from the neighbors we so cherish and the fruit trees and perennials we’ve nurtured over the last few years. The fact of the matter is, we’ve outgrown the city lot we currently live on. We crave more land to call our own, land to place gardens, chickens and workshops. Room to try the things we’ve wanted to try and space to actually make those dreams a reality. So, as I sit and enjoy some of the last weeks/months in our current home, I can’t help but reminisce. Oh the things we’ve learned. I’m not afraid of kitchen or bath remodeling, we’ve learned how to install windows, do plumbing, minor electrical wiring and I’ve had far too much painting practice! Tile work, landscaping, shed building….those things are all valuable tools we will take with us to our next adventure. My hope is this home will be appreciated by it’s next owner….whoever that may be. 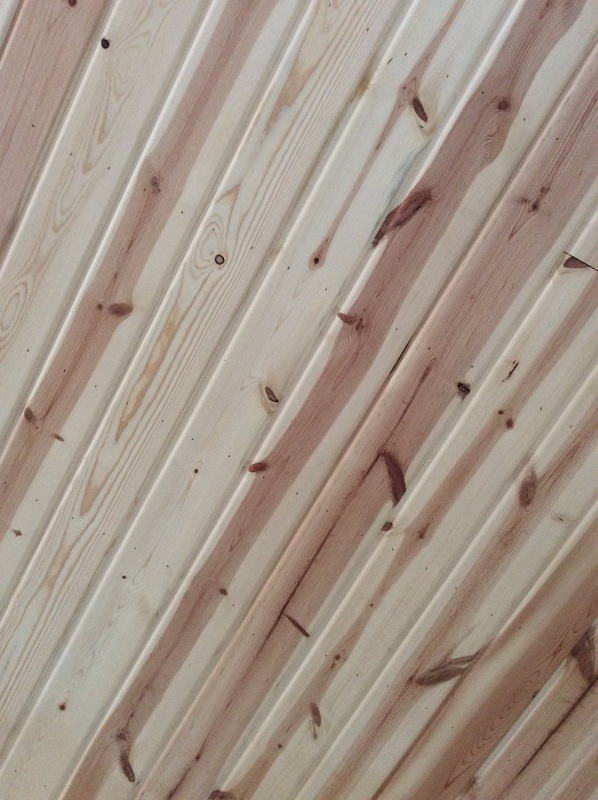 I hope they see the love and care we put into each nail in the knotty pine ceiling in the sunroom as they enjoy the heat the sun brings in. I hope they feel the teamwork my husband and I shared while finishing the basement family room. I hope they know how much joy my husband gave me when he built my nice walk-in pantry and the greenhouse. Most of all, I hope they feel welcome as they walk into the entry mud room we completed as my son graduated from high school. I pray they value the work that went hand in hand with so many of our great memories. I still have plans for this home, for a family who I hope will have a serendipitous moment of their own . I plan to leave them a planted garden to harvest; scaled down a bit but it will have a few easy-growing basics. We leave with them our fabulous neighbors, great views of the horse field behind us and many strong walls in which to raise a family. As this chapter closes a new one is beginning and there is so much work ahead it boggles my mind. I’m excited to see what the future holds. I look forward to becoming more self-sufficient and I hope my husband is ready to consider goats to go along with those chickens! And maybe some bees…a girl can hope!